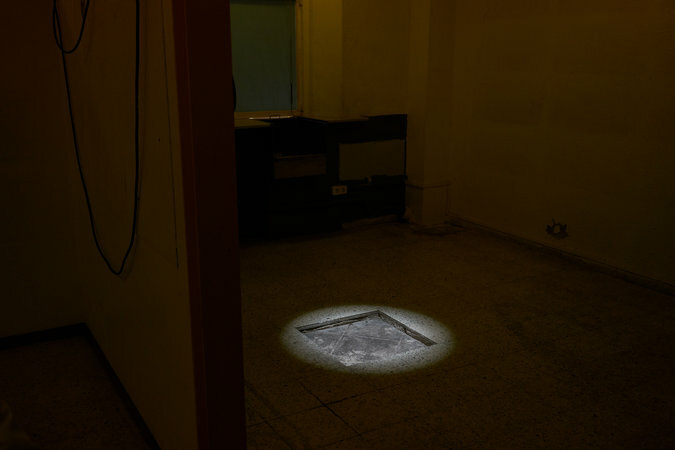 The room where Salvador Puig Antich, the last political activist executed by Franco’s regime, was killed. With the closing of the prison, its employees, like this group of cleaners, are worried about finding another job. 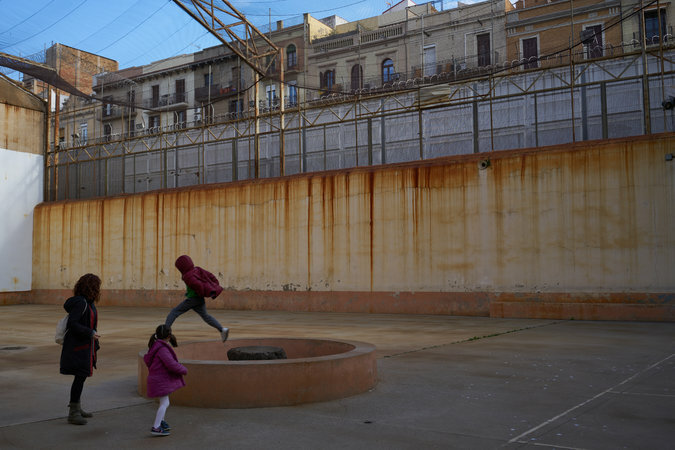 Barcelona’s rapid expansion left the Modelo occupying two blocks of a residential district. For now, the closing of the Modelo requires the relocation of about 550 staff members. In an upstairs gallery, a group of cleaners on their morning break said they worried about finding another job.